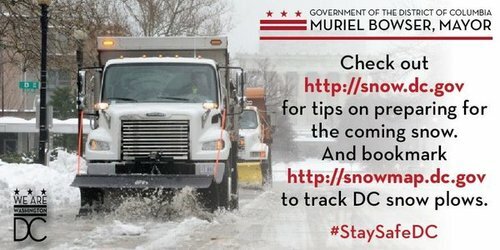 RT @MoCoDHHS : Stay indoors. Only travel when necessary. Give snow plows a chance to clear the roads. Up, up and away from #blizzard2016 Only a few flights left to depart @Reagan_Airport this evening. 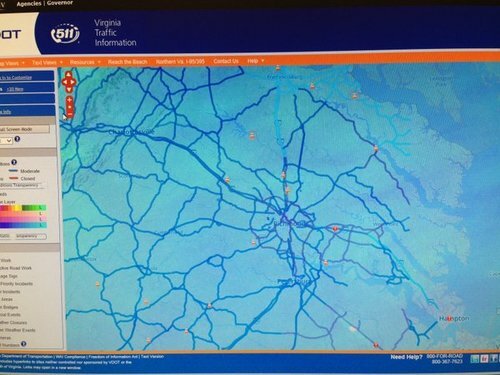 Trains are single tracking in various locations due to blizzard preparation (car storage). Allow additional travel time. The snow's pretty steady. Reports are saying we should anticipate up to two to two-and-a-half feet of snow over a 36-hour period. DDOT: Circulator bus routes scheduled to stop at 5 pm. Capital Bikeshare is removing bikes from street stations to prevent damage. I-95 Express Toll Lanes are now CLOSED so crews can focus on clearing snow on mainline 95 between Baltimore City and White Marsh. Take ur time if you must travel. Conditions deteriorating, roads r getting wet/slick. Gov. 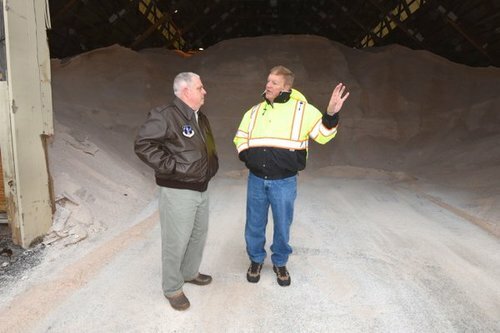 Hogan urges citizens to "get home and stay home." Red Line: Single tracking btwn Glenmont & Forest Glen due to blizzard preparation (car storage). Allow additional travel time. 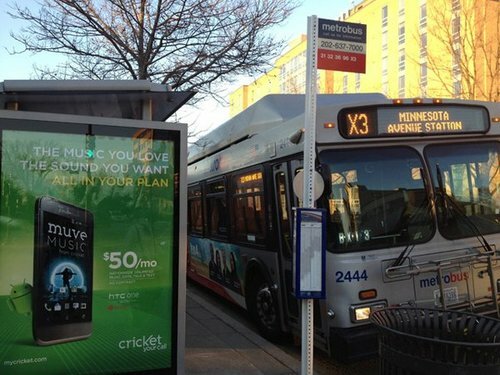 RT @Metrobusinfo : Metrobus service is now suspended. There is no service on Saturday or Sunday. Check wmata.com for updates. Orange Line: Normal service has resumed at Landover. Conditions are worsening & we need folks to stay off the roads. We have 4,393 vehicles involved in this op-- have you seen them? 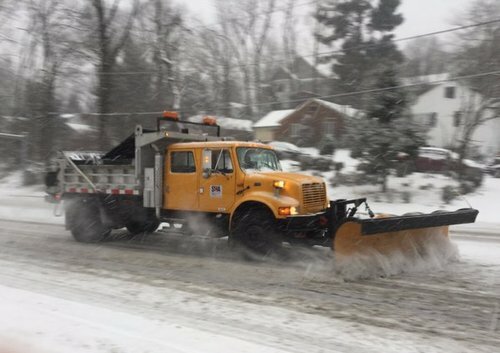 After the storm begins, stay off the roads so the workers can efficiently get them clear. Red Line: Single tracking btwn Glenmont & Wheaton due to blizzard preparation (car storage). Allow additional travel time. This is a great time to be neighborly - please call and look out for one another during the blizzard - especially elderly neighbors. Thanks! Rt 28 northbound ramp to Rt 7 eastbound will be shut down due to an accident. 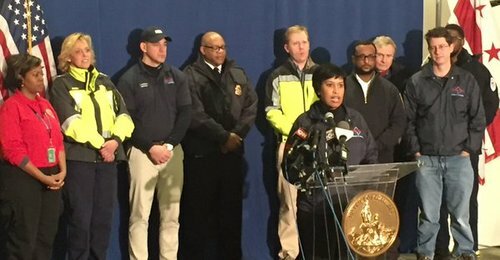 Please follow all law enforcement direction.
.@DDOTDC Director: Metro buses, DC Circulator, DC Streetcar & Capital Bikeshare have all stopped operating.
.@DC_HSEMA Director: We encourage all homeless residents to come into shelters; we're constantly engaging with them to seek shelter. 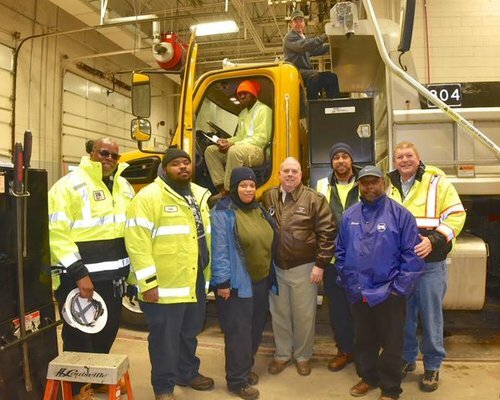 #DC officials say they pretreated "100 percent" of city streets in preparation of the storm. Now beginning to plow. Silver Line: Normal service has resumed at Rosslyn. Orange Line: Trains single tracking btwn Cheverly & New Carrollton due to a disabled train outside Landover. Delays in both directions. This storm is building to full force. Read the afternoon advsory: bit.ly/1VeGjz3. Metrobus service is now suspended. There is no service on Saturday or Sunday. Check wmata.com for updates.